raries. See our Library and Educational programs. 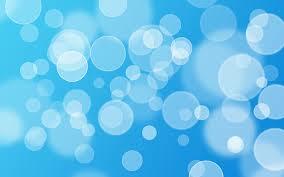 Bubble Special Effects, Illusions, Ambient Atmosphere and more! element you are envisioning. Imagine yours! Take it to the next level, be UNIQUE! Bubbleology has had significant TV and Press appearances over the years. Models on fashion runways, certain films and music videos and more. Man himself Tom Noddy from the Late Show. in 2009 Miss T would have had a world record for it was 10. But soon Miss T will be breaking world records. unforgettable experience, it is the highlight of every performance. a bubble out of the bubble, you were amazing” Thanks Emilio & Family. For the most innovative and creative bubble shows and bubble performances you’ll ever see, look no further than Miss T The Bubble Queen and her team of Bubbleologists! 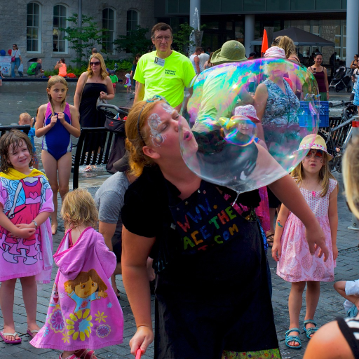 Miss T the Bubble Queen the master Bubbleologist and her highly skilled team of Bubbleologists perform their unique brand of bubbleology at bubble shows, parties and events throughout the Canada and worldwide. From children's parties, festivals, TV Shows, weddings to corporate events for hundreds or thousands of guests, our awe inspiring bubble entertainment is guaranteed to be a stupendous hit. We can perform a big Broadway style show with lighting and effects stage shows to walkabouts where we mingle and entertain among the guests, or mesmerising bubble shows, bubble science educational programs and fascinating bubble workshops. Our nationally-renowned team of Bubbleologists wield a huge range of exciting bubble tools and perform tricks to wow, surprise and enchant audiences of all ages and of any size... from the teeniest bubbles, humungous bubbles the size of a mammoth, square bubbles, bubble caterpillars, flaming bubbles, glow in the dark bubbles, bubbles filled with smoke, whatever can be done with bubbles to break the barriers of science we do. 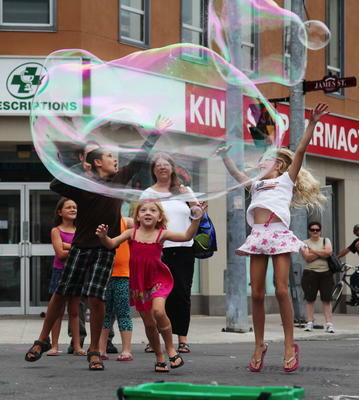 We can even put you and your guests inside giant bubbles! Check out our Bubbleologists page to see what show will best suit your event, wedding, bat or bar mitzvah, big stage, corporate event, school, festival or on a national or international stage. 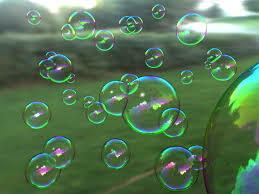 Our team of Bubbleologists consists of The Bubbleology Show indoors or outdoors, Bubble Science & Education Shows and Big Stage Shows: The Incredi-bubble Sisters, Ticketed events, Bubble Buskers, Bubble Fairies, even ambient atmospheres for Clubs or Fashion Shows and even consulting. ... and tons more!! Also available for all the provinces Quebec (we offer full French performances), Manitoba, Saskatchewan, British Columbia, Alberta, Nova Scotia, PEI, Newfoundland. If you event want us in Nunavut we can perform there, or even France, Italy, Dubai or anywhere in the world. Travelling and Additional Expenses will apply.